Manufacturer & Exporter of Special Items For Transformer. 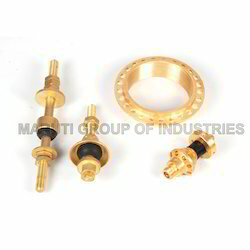 Our product range also comprises of Amp Terminals, Brass Products and Fuse Gear Parts. As an esteemed business organization, we are counted among the most trusted manufacturers, suppliers and exporters of a broad assortment of Transformer Parts. 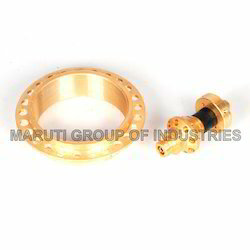 Our offered parts are developed under the guidance of talented and skilled professionals. In addition to this, we keep in mind the varied demands of clients and offer these parts in various grades, finishes and specifications. We have emerged in offering our valuable customers a wide array of Brass Transformer Parts. All these products are manufactured under the close supervision of our experienced professionals. To meet the diverse requirements of clients, we offer these transformer parts in variegated specifications at industry leading prices. Looking for Transformer Parts ?